Ajay Devgn’s latest venture Action Jackson (AJ) is heading towards its release in theaters very soon and there is no movie releasing with it. This is the first advantage in account of this movie to gain more audience response and attention in the coming Friday. We have seen that a Bollywood movie even with a weak story earns superb business due to its star powered cast and high audience excitement for the film. 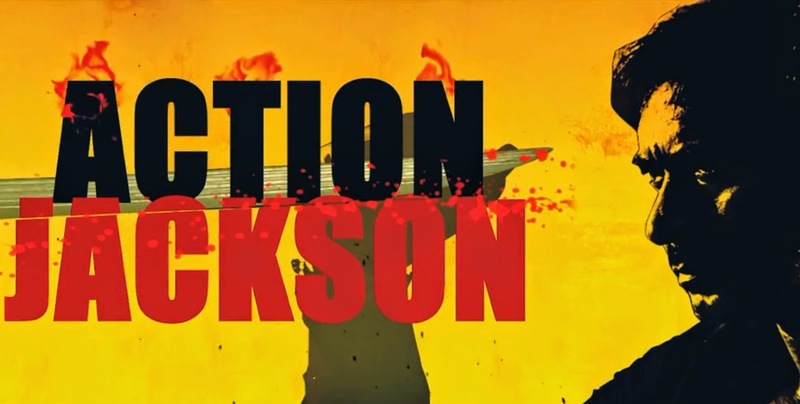 But Action Jackson is one of those awaited movies of this year which has mostly all the good factors in it whether we talk about story, star cast, music, action, entertainment, masala, glamour or the star element in it. The movie is expected to stand alone on the theaters beating the other movies in the race. Though there are only the previous movies in the competition for Action Jackson like Ungli and Zid which both are running hardly on box office. There are sky high expectations from Action Jackson movie due to its highly promoted and buzzed presence in the social media and news nowadays. Action Jackson being one of the costliest and the most popular movies of the year 2014 is all set to bang the box office screens this Friday. The movie is starring Ajay Devgn as the main lead who will be visible in the whole new way this year performing stunts and in an outstanding chemistry opposite Sonakshi Sinha. The movie full of action, romance, masala and excitement and as per the critics and box office analysis the box office collection of Action Jackson movie is expected to be around 130 Crores. Many assumptions and predictions are being made for this film as everyone has their eye on it. The amount is only estimation but with Prabhu Deva & Ajay Devgn collaboration in such a different and exciting character and highly promoted movie, nothing can be said as final because the movie has the caliber in it of earning more than this figure too.